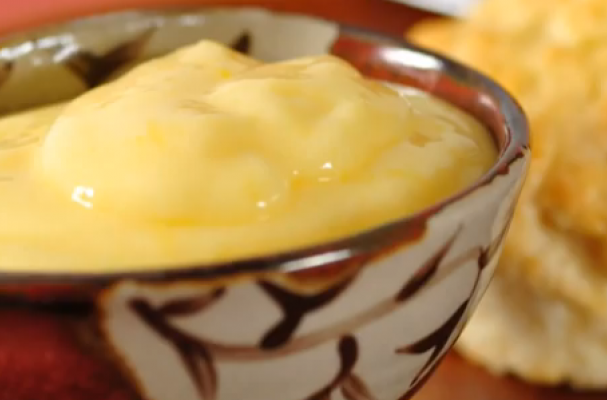 Smooth, creamy, and tart, Lemon curd is a versatile dessert filling. It is delicious poured into a baked pie shell, layered between cakes, or combined with whipped cream to create a citrus flavored topping. Learn how to make this traditional English recipe by watching the video below.